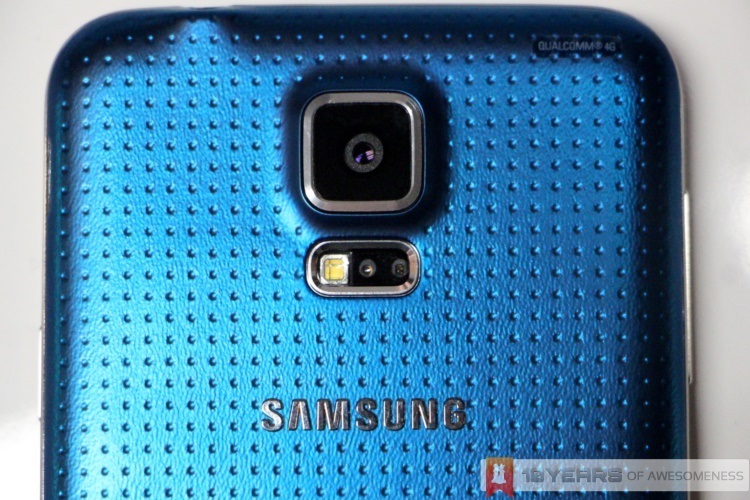 Samsung is pushing plenty of technical barriers with its new Galaxy S5 flagship, but it appears it is struggling with producing one critical area of the device: the S5’s lens module for the new 16MP ISOCELL rear camera. 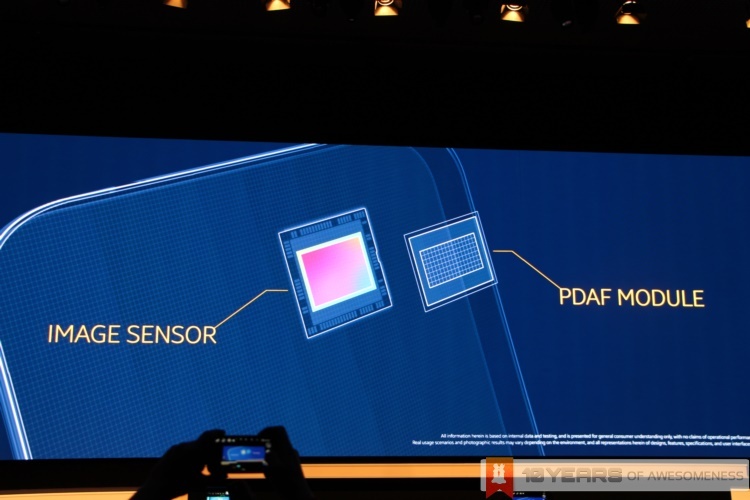 South Korean portal ETNews reported that Samsung wanted the new six-element lens array on the Galaxy S5’s camera module to retain the same thickness as 2013’s Galaxy S4’s 13MP five-lens array. Each plastic lens in the array has to be made thinner, making it more difficult for mass production of the module. As a result, production yield on the lens module is a paltry 20-30% – making it highly possible that the Galaxy S5’s April 11 availability in over 150 countries may be delayed. The Korean giants is also facing scrutiny over the lens production issues, with some claiming that the company brought it upon themselves. Usually, lens modules are manufactured in-house, but for the S5, Samsung has instead produced molds and sent them to be produced by outside suppliers. The cripplingly low production yield not only may affect the international availability of the Galaxy S5 that Samsung has promised, but also raises concerns of the modules that have been produced. While these six-lens array may have passed manufacturing QC checks, but will these modules be completely free of optical defects? More importantly, will these extra-thin lens be durable enough for long-term use? For now, Samsung’s manufacturing arm is scrambling to stay within the production schedule. It was also reported that the company have stationed its purchasing officers in the various lens suppliers’ plants “almost full-time” to oversee proceedings. On the other hand, Samsung appears to be pinning the low-yield issue down to it being the “early phase of production”, and that the yield will increase “within a short period of time”. Whether or not this means the Galaxy S5 will be available in all announced countries on time remains to be seen.